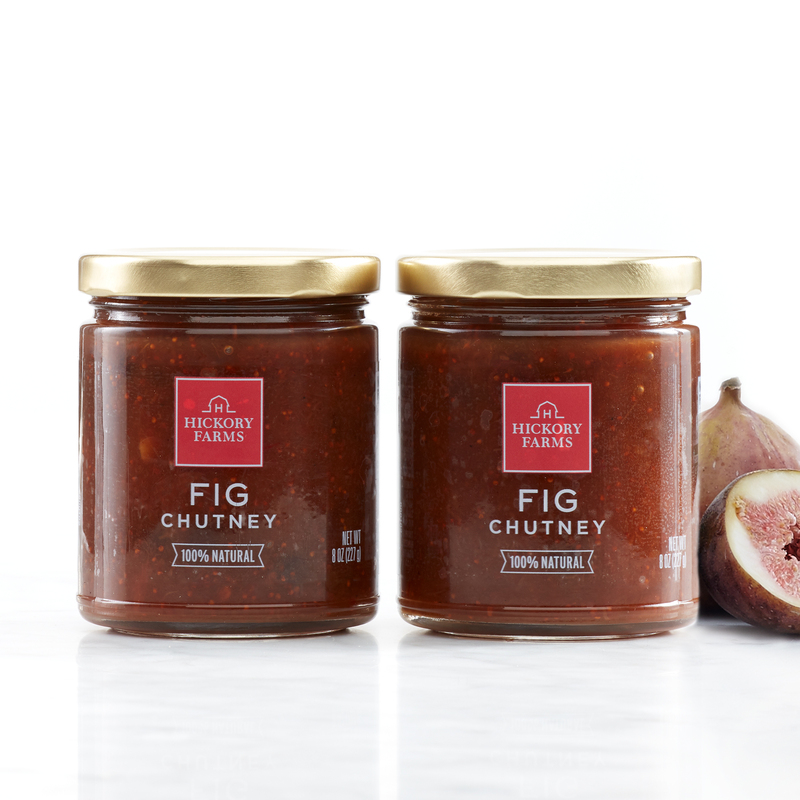 This delicious condiment is a twist on traditional chutney. It's made with figs, sugar, raisins, shallots, ginger, and spices. It tastes great with crackers or on baguette toasts, or combined with cream cheese for a delicious appetizer.